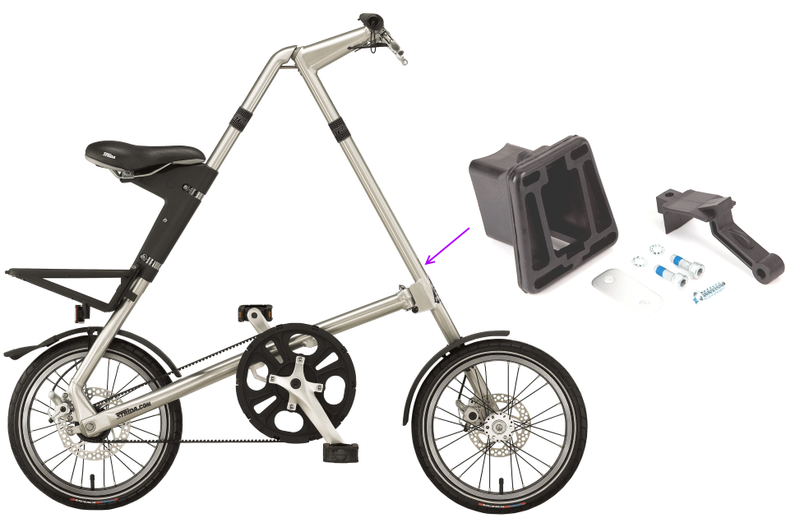 Strida Forum • View topic - Drilling through headtube to add Brompton luggage block? Drilling through headtube to add Brompton luggage block? 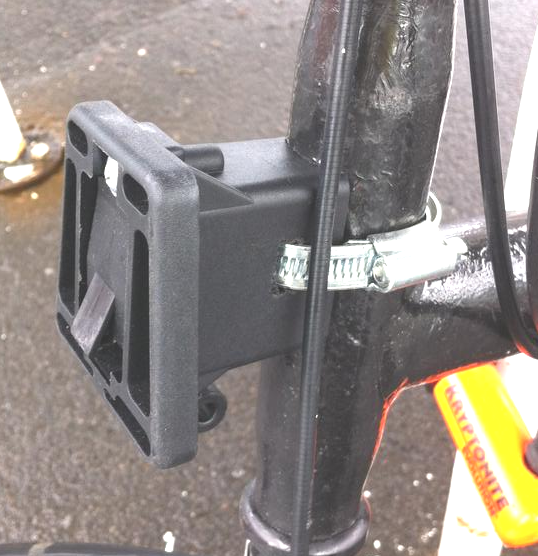 Re: Drilling through headtube to add Brompton luggage block? Winfried wrote: The drilling would occur in the Brompton luggage block, and thus, would not affect the frame. - how does that match, are you just kidding or what? Do not attempt to drill ANY additional hole into the Strida frame tubes! I advice that after over eight years of intensively studying Strida technics - jfyi. Alternatively, what about having a lug soldered by a professional?